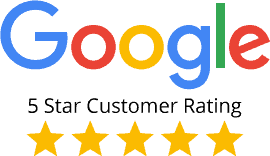 Pyronix is taking its Total Wi-Fi Security Solution on the road across the UK in November and December to meet and greet the security installer and system integrator communities. 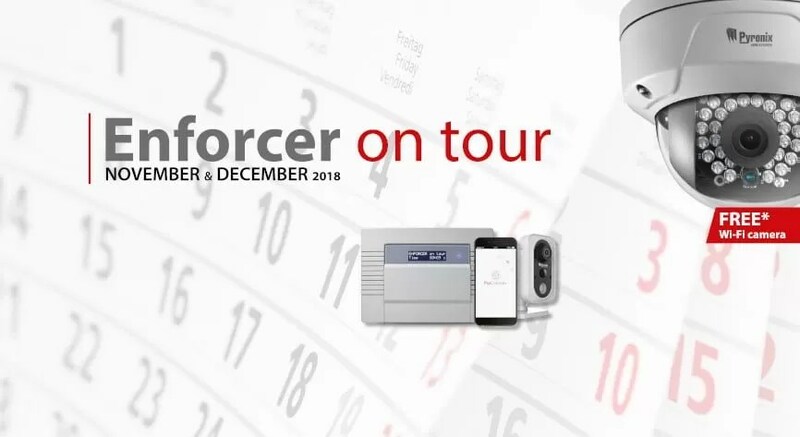 Visiting selected distributor outlets nationally, “Enforcer on tour” will give security installation experts the opportunity to get up close to the Enforcer control panel and see exactly what has made it a popular choice for wireless security system installations. 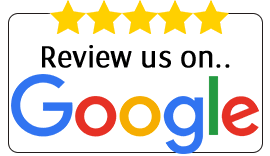 As part of the tour, Pyronix Account Managers will be on-hand to explain the features and advantages of the Enforcer control panel. 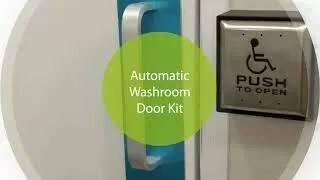 According to the manufacturer, this includes how its simplicity can make installers and integrators lives easier whilst continuing to delight end-user customers with its ease-of-use and effectiveness. 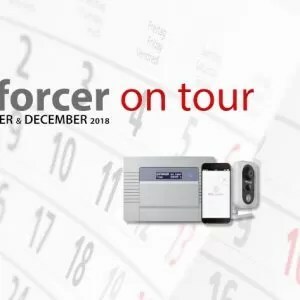 With 1,000 cameras available in the Enforcer on tour national giveaway, demand is expected to be high so Pyronix recommends early booking to avoid disappointment.